LAST Sunday’s Judges Night at the Divas Calypso Cabaret International at Monarchs on Ariapita Avenue, Woodbrook, showcased a variety of very good calypsoes. 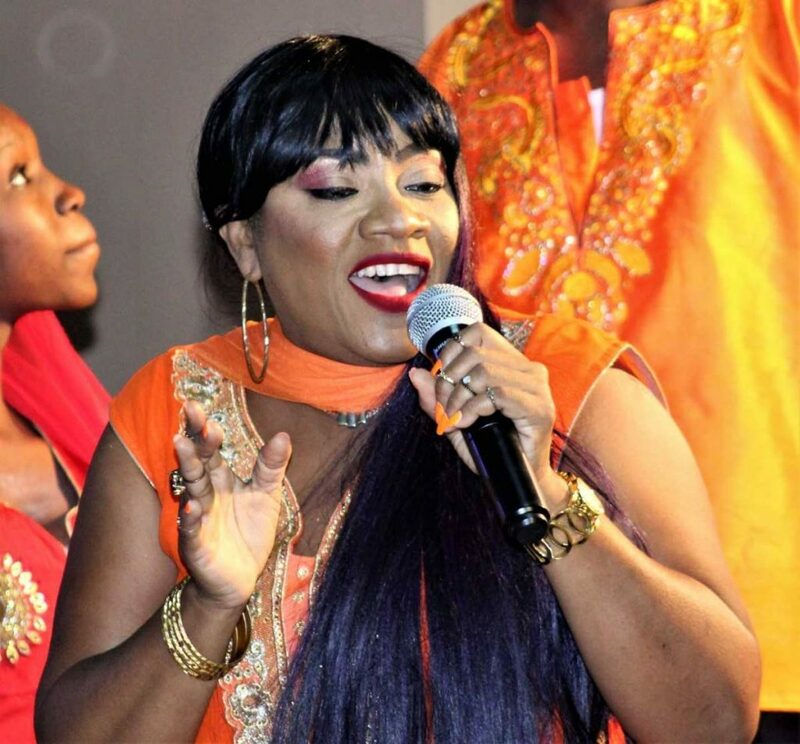 Divas is made up of 15 calypsonians but only eight sang for the judges. This year, Divas is honouring the "Sweet Soca Man" Timothy Watkins (Baron). In a show of support for their colleagues and the honouree each cast member performed a song from Baron’s repertoire. The judges then heard songs like Choices from Helen Jones, Read the Signs (Rae Ann Guerra), Wakanda Forever (Miguella Simon), Coming or Going (Princess Margaret), Make TT Great Again (Stacy Sobers), Who to Blame (Empress Naty), She Still Have to Wait (Karen Eccles) and False Alarm (Maria Bhola). Once again the audience seem to take a liking for humour as patrons could not get enough of False Alarm, a song about Commissioner of Police Gary Griffith being ill. They also went crazy over Coming or Going which is about the false kidnapping of a young lady. Karen Eccles was also impressive with a take on Black Stalin’s 1991 hit Wait Dorothy Wait, a song about the type of songs calypsonians sing. Rae Ann Guerra’s Read the Signs is about domestic violence which played with the minds of the audience. 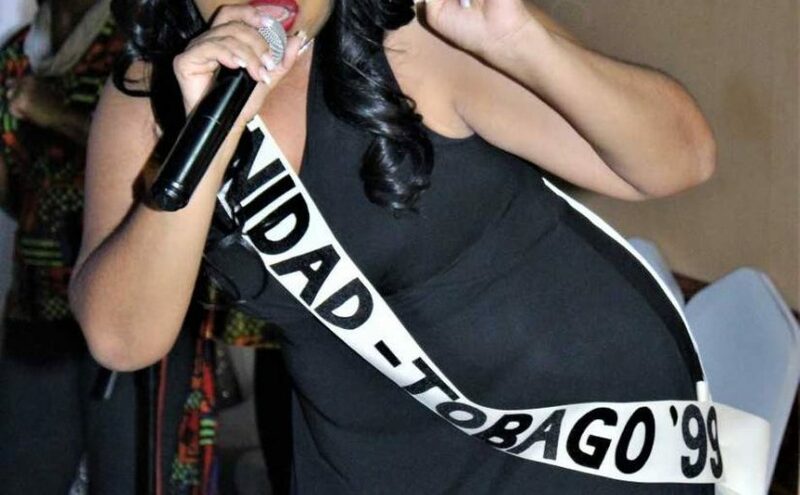 But the evening belonged to the 2018 calypso queen Stacy Sobers as the audience requested her presence on stage over and over as she delivered Make TT Great Again. Master of Ceremonies Jillian Smith also did a good job keeping the audience on the edge of their seats with her brand of humour. Managed by Dr Rudolph Ottley; Divas presents a well-package show which leaves the audience wanting more. The post An evening of good calypsoes appeared first on Trinidad and Tobago Newsday.